By David Ponce on 06/25/14 • Leave a comment! The pants you’re looking at have an integrated 2,400mAh battery as well as a DC-50 Induction Charging Plate sewn right in. 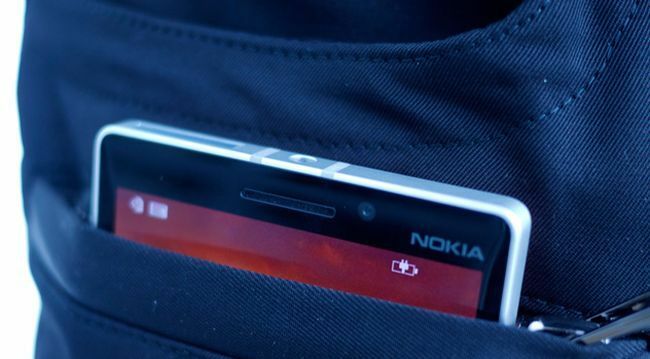 With this setup, your Nokia Lumia 930 phone will start charging as soon as you put it in your pocket, with no need to plug any wires or do anything. Granted, it also means your pants will need a charge from time to time, but if that means a longer battery life, we suppose we can live with it. 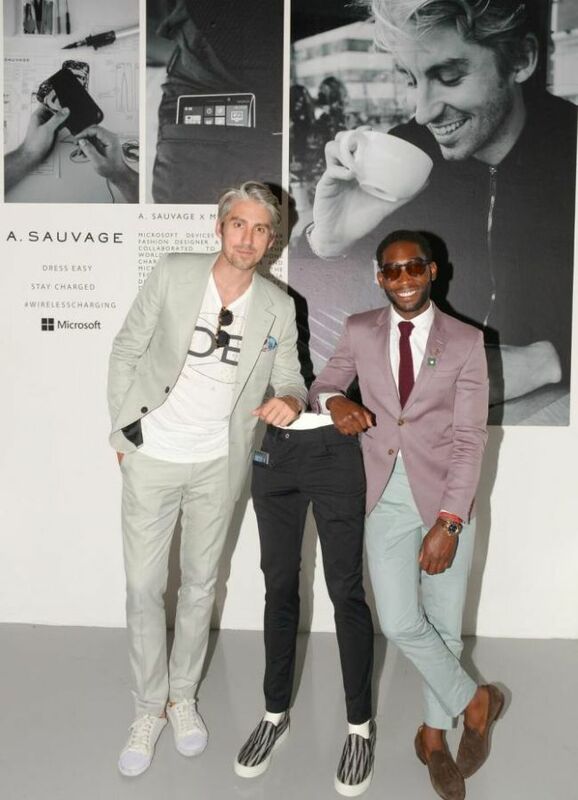 “Created by British designer Adrien Sauvage in collaboration with Nokia for London Collections: ‘Modern Man’”, the pants will actually be available for pre-order on Amazon soon for £200 (approx. $350). Induction ranges are nothing new. These are the stoves where nothing gets hot until the pot is placed on it, and then supposedly only the pot heats up. It works by running a copper element under the surface and passing an alternating current, which creates an oscillating magnetic field, which in turn creates a current in the pot, whose electric resistance causes it to heat up. That’s the science behind it. In regular inductive stoves, you have to place your pots in designated areas. The Freedom range from Thermador does away with this and offers you a “full-surface induction appliance with the flexibility of a natural-mapping user interface that intelligently recognizes cookware size, shape and position to deliver heat without boundaries.” This lets you do some serious space management, choosing the most efficient way of placing your pots and hopefully making your cooking a little more efficient. And a little geekier. In practice however, induction ranges suffer somewhat from the fact that once hot, the pots themselves transfer heat right back onto the stove through conduction. So you can’t really place your hands on the range right after you’re done cooking. 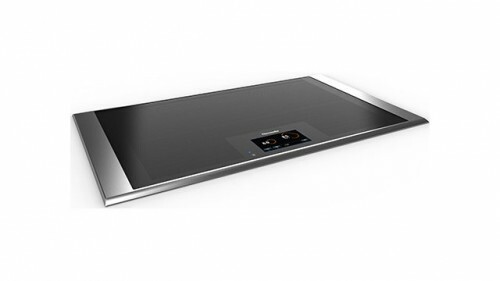 Still, having the entire surface available for cooking is pretty nifty though I’m not sure it’s $4,949 worth of cool.